 At Jeff Jinks Law, our legal team is honored to make sure our clients and their families’ interests to further their legacy, business or investments are covered. 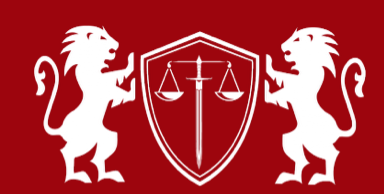 Throughout our history, Jeff Jinks Law has remained staunch advocates in our fields of practice to go above and beyond the expectations of any real estate, elder law, estate planning, or business law practice in the state of Indiana. Since our firm’s founder and owner, Jeffrey Jinks, started practicing law in 1993, our Carmel Real Estate and Elder Law attorneys have served countless individual and institutional clients through a variety of estate planning, business, real estate and elder law issues.